The Passing Tramp: "A. Fielding"--Queen of Crime? The Golden Age crime writer "A. Fielding," who produced 25 English mysteries between 1924 and 1944 (23 of them with her series detective Chief Inspector Pointer), surely has one of the most prosaic, yet most puzzling, pseudonyms in detective fiction. If you look around the internet, you will some people claiming A. Fielding" was one Archibald E. Fielding (sometimes A. Fielding was listed as "A. E. Fielding" as well) and some claiming "A. Fielding" was a Dorothy Feilding (no, that's no a typo on my part). 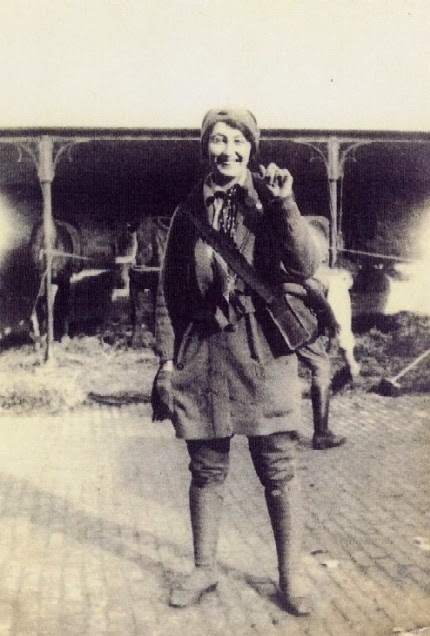 It has been asserted that this particular Dorothy Feilding was Lady Dorothie Feilding (1889-1935), an aristocrat and heroic nurse and ambulance driver during World War One. This idea seems to have been pretty effectively disposed of by the simple fact that Lady Dorothie died from heart failure years before "A. Fielding" stopped being published (and also by the fact that during her busy life Lady Dorothie apparently exhibited no interest whatsoever in mystery fiction). John Herrington has done work on this subject and the results of his research were posted over at the redoubtable Mystery*File and in volume 55 of the excellent CADS Crime and Detective Stories). Herrington quotes an entry in the 1942 edition of Twentieth Century Authors about "A. Fielding" that states "the author behind the initials is really a middle-aged English woman by the name of Dorothy Feilding whose peacetime address is Sheffield Terrace, Kensington, London, and who enjoys gardening." Herrington has determined that there really was such a person and was able to track some of her movements between 1925 and 1946. Through her agent's archive he finds her writing a letter in 1925 from the Hotel Kusseth in Bolzano, Italy. In 1927 she is writing from the the Hotel Victoria Nord in Brussels. 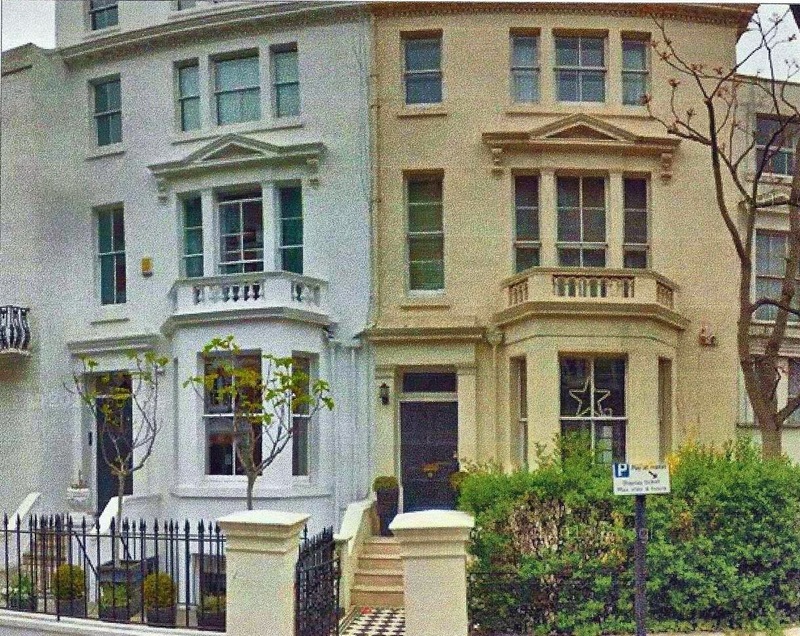 For much of the 1930s she indeed is living at Sheffield Terrace, listed as both Dorothy Feilding and Mrs. A. Feilding. 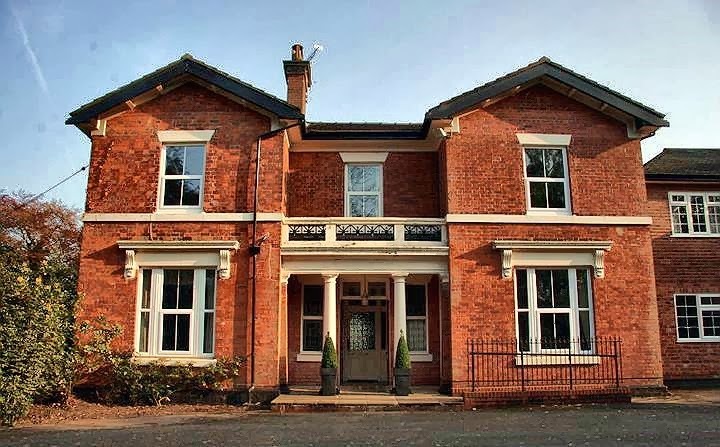 In 1945 and 1946 she is staying at Shallowford House in Staffordshire, but that is the last we hear of her, according to Herrington. I have collected all the Feilding books over the years and have read a number of them. 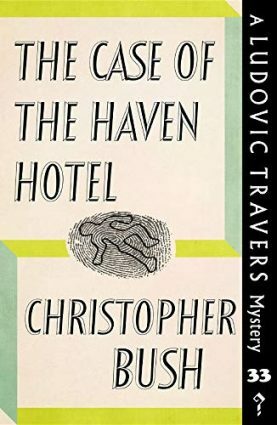 She seems to me a frustrating author, because her books often do have a lot of the substance and milieu that appeal to the lover on English Golden Age mystery, yet there can be a sloppiness to some of them that is frustrating. She was one of the early English mystery writers out of the gate in the Golden Age, publishing two mysteries, The Eames-Erskine Case and Deep Currents in 1924, the same year Agatha Christie published The Man in the Brown Suit and Freeman Wills Crofts published Inspector French's Greatest Case and a year after the appearance of Dorothy L. Sayers' debut Lord Peter Wimsey mystery, Whose Body?, and G. D. H. Cole's first Superintendent Wilson mystery, The Brooklyn Murders. Throughout her entire print run she was published in England by the prestigious Collins Crime Club, while in the United States in the 1920s she was published by Alfred A. Knopf which published, oh, Dashiell Hammett and J. S. Fletcher (however, in the 1930s she moved to H. C. Kinsey, a big comedown). Deep Currents, set in Asia Minor, is more an adventure story, but The Eames-Erskine Case, in which Chief Inspector Pointer debuted, is a pure detective novel clearly heavily influenced by the detective novels of Freeman Wills Crofts, who I believe was the most prominent "new" English mystery writer in the Golden Age before the publication of Agatha Christie's The Murder of Roger Ackroyd in 1926 (my friend John Curran would probably disagree with me on this one!). Eames-Erskine is a police procedural novel (at least as this was understood in the 1920s), with emphasis on detailed investigation in the Crofts manner. In the 1920s A. Fielding followed this novel with additional Croftsian Chief Inspector Pointer tales, like The Charteris Mystery (1925) and The Footsteps That Stopped (1926). Assuming, as likely was intended by the author who created the pseudonym, that "A. 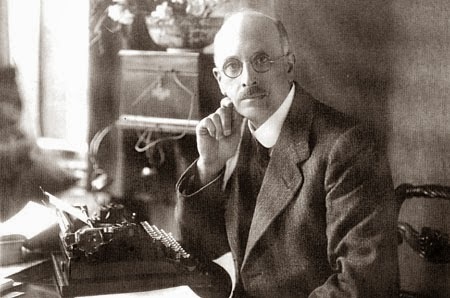 Fielding" was a man, the then much-lauded and bestselling detective novelist S. S. Van Dine praised Fielding in his 1927 introduction to The Great Detective Stories as one of the finest exponents of the Crofts style of mystery writing. However, the Fielding writing style soon changed, arguably reflecting the increasing eclipse of the "Humdrum" writers of the Crofts school by the livelier style of the Crime Queens Christie and Sayers (later to be accompanied by Margery Allingham and Ngaio Marsh). While A. Fielding's characters remain stock, the narrative focus shifts more to them and their emotions and they become livelier stock, while the milieu of the novels is that of the upper class types and environs so associated today with the English "manners" detective novel. Fielding also is a great exponent of the twist surprise ending associated so much with Christie. Unfortunately, Fielding sometimes attains these surprise endings at the expense of plausibility and even, as it was sometimes argued by contemporary reviewers, fair play. Raymond Chandler damningly dismissed Christie for obtaining her surprise endings by relying on violent reversals of character. However fair this charge may or may not be with respect to Christie, I think there's some truth of it with regard to A. Fielding. I am going to be reviewing a couple Fielding mysteries, one of her Crofts style books and one of Christie style ones, but in the meantime please indulge me while I trot out my own (tongue-in-cheek) theory as to just who "A. Fielding" really was. 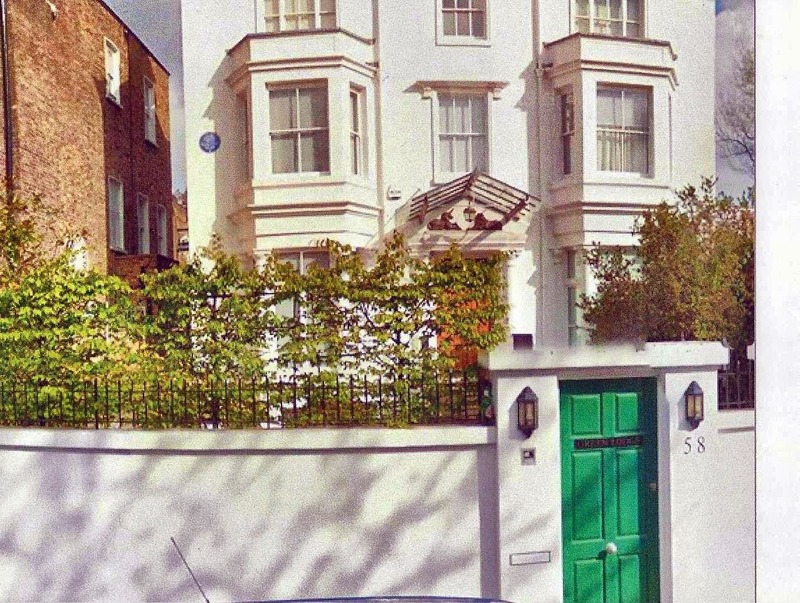 According to Women of Mystery: The Lives and Works of Notable Women Crime Novelists (2000), in 1934 Agatha Christie acquired the house at 48 Sheffield Terrace, Kensington (actually it was 58) and she resided there until 1941. It was "the only one of her homes in which she allocated a specific office for herself, a room no one was allowed to enter while she was writing. To its severe furnishings she added a Steinway grand piano at which she could indulge her love of music in privacy." I say! What if Christie in her writer's sanctum was dashing off "A. Fielding" mysteries, hiding behind a new personality, Dorothy Feilding (aka Mrs. A.--could the "A." stand for Archie?) that she had created back in 1924, when she was the author of a mere handful of novels? By Christie's own later standards, she was not very prolific in the 1920s, producing only nine detective novels (ahem! under her own name!) in that decade. A. Fielding, for her part, published nine as well in the 1920s. Maybe Christie started a new pseudonym to write "Croftsian" detective novels. We know "Dorothy Feilding" stayed in Bolzano, Italy in the 1920s--and so did Agatha Christie! Part of Christie's 1927 novel The Big Four, which was based on stories she serialized in 1924, is set there. For that matter, part of A. Fielding's The Charteris Mystery, published in 1925, is set in Bolzano. And in 1942 Christie, like Dorothy Feilding according to her author profile, was a middle-aged lady who liked gardening (well, at least she liked gardens). Okay, okay, I know what you're saying, lots of well-off English ladies must have stayed in hotels in Bolzano, Italy in the 1920s. And it seems John Herrington has found that Dorothy Fielding actually lived at 2 Sheffield Terrace, not 58. Drat. Yet while the above is not meant seriously to argue A. 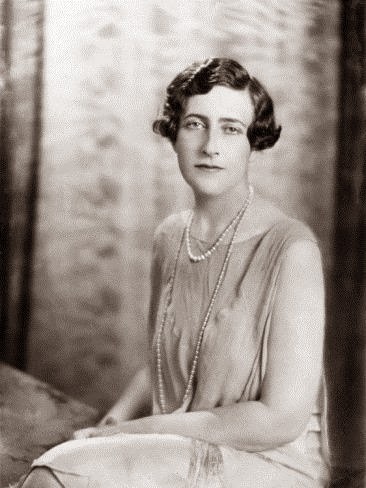 Fielding was in fact Agatha Christie, it at least does suggest to me that Dorothy Feilding was someone of Christie's social class and milieu, and it helps explain some of the feeling of Christie deja vu I get when reading Fielding mysteries from the 1930s. I love to think of Agatha Christie in 1936 there at 58 Sheffield Terrace, Kensington scribbling away at The ABC Murders and Murder in Mesopotamia, while Dorothy Feilding is down the street at 2 Sheffield Terrace working on The Case of the Two Pearl Necklaces and Mystery at the Rectory. I hope we find out more about this mysterious Mrs. Fielding, who was, if not a Crime Queen, at least a criminal lady-in-waiting. Fascinating stuff, and a genuine mystery. I very much echo your final paragraph. I've yet to read a Fielding mystery, but this post makes me want to kick her up a couple of places on my wish list and loved the idea of Christie and Fielding banging away at their keyboards at the same time/place. That alone makes me want to read TCOT of the Two Pearl Necklaces and Mystery at the Rectory. Personally, I like to believe that the two Joseph B. Carr novels were a side distraction for JDC, but the publisher messed up the penname on the cover and Ocealo Archer suffered the same faith as Carr Dickson's John Gaunt. It's probably not even close to the truth, however, it's funny to imagine every attempt made by JDC to create a mysterious, alter-ego for a second series of books went about as well as the plot of any Scooby-Doo villain. Poor Carr. Anyhow, as said here before me, fascinating stuff! I'd like to think they at least ran in to each other while posting letters. A. Fielding was clearly Ariadne Oliver. (Ordered Pearls and Rectory.) Pearls feature in two Christies - a T&T short story and Death on the Nile. That was before cultured pearls devalued the real thing - but was Christie a canny investor (see pic)? And you'd think her heirs would have looked harder for her diamonds and gold sovereign stash after all the clues she left in her books (lucky woman who bought her old trunk at a sale). Poirot frequently comments on the mysterious power of jewels over women. So the "A." stands for Ariadne! In the Hanynes books, it's crystal beads, not quite up there with pearls, but still popular in the 1920's.